Hello RWYK family! On this episode of Reading with Your Kids podcast, we’re doing something a little different. As you may know, RWYK has been bringing you all sorts of bookish news, recommendations & some new dimension of Children’s & young adults author interviews. But today we’re THRILLED to welcome an adult author Fiona Maria Simon to our show. 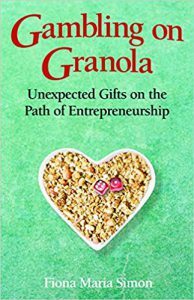 Fiona is joining us to talk about her new adult book Gambling on Granola: Unexpected Gifts on the Path of Entrepreneurship. Fiona’s book is is an inspiring and uplifting business memoir that shares a love story about family, work, a journey in uncharted waters, and the creation of a company specializing in organic products that became a favorite at Whole Foods Market (Fiona’s Granola) the brand! As a single mother, Fiona Smith needed a flexible schedule to take care of her daughter & that is why she left her 9 to 5 job to sell her family’s granola recipe. 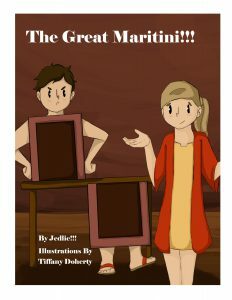 When she sold the product 10 years later she decided to put her story into a book. The result was Gambling on Granola. 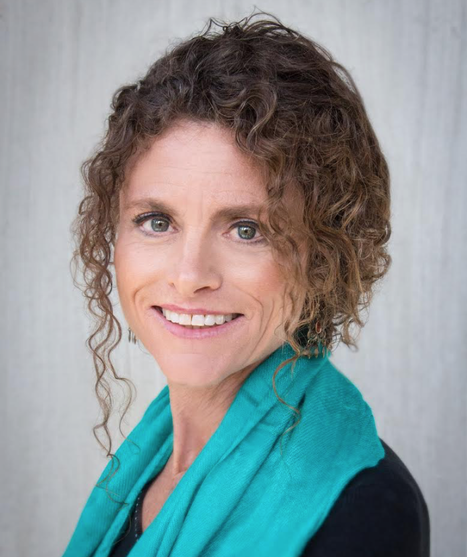 Join Fiona & Jed as they talk about Fiona’s book, her passion of wanting to leave a legacy of love as a mom, an entrepreneur, and her now famous premier brand in the organic world of granola! Fiona Maria Simon was born and raised in a tiny mountaintop community in southern New Mexico. Former owner of Fiona’s Natural Foods, she holds a Bachelor’s degree in History and a Master’s degree in Spanish. She has worked as a journalist, travel copywriter, and bilingual editor. An avid writer, traveller, and dancer, Fiona loves to cook, bake, and develop food products. Her hobbies include hiking, biking, spending time with family and friends, and exploring other cultures. Fiona enjoys live music, expanding her cultural horizons, spiritual growth, and learning. She currently lives in Santa Fe, New Mexico. Some of the challenges Fiona encountered being a single mother & to write her book? Building a successful business inspired by her mother’s granola recipe from the 60’s. As a single mother, how Fiona worked to balance time between her daughter and a growing granola empire. How successful was Fiona’s business & much more….Be sure to tune in! PreviouslyJoin the Adventures of Gabby and Maddox with Steve Altier!